Petr Cech has been our regular goalkeeper in the Europa League but we’re in the business end of the competition so I think we should go with Bernd Leno. The fight for the top four in the league is going to be tight so we need to give winning the Europa League everything we’ve got. 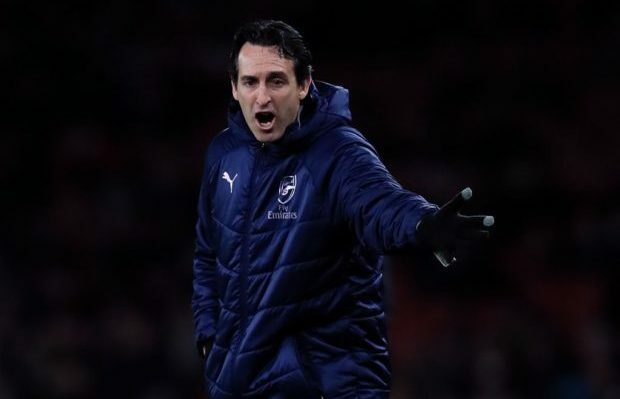 We should continue with the back three and Laurent Koscielny is expected to be available after returning to full training having missed the last two games with a foot injury. Sokratis will be banned for our next two league games so obviously he should keep his place tonight. I’d go with Nacho Monreal on the left side of the back three as he brings some balance to the defence so Shkodran Mustafi would be the man to make way against Napoli. Granit Xhaka will be given a late fitness test after missing the last two matches with a groin injury. He trained yesterday but we have plenty of options in midfield again so there’s no need to rush him back. Aaron Ramsey wasn’t risked from the start during Arsenal’s defeat at Everton due to a minor groin problem but he made a big impact after coming off the bench at half-time and I’d like to see him start tonight. Lucas Torreira is available again following a domestic suspension so I’d like to see him paired alongside Ramsey. The Uruguayan international will know the Napoli side well from his time playing for Sampdoria and we need his defensive instincts to help deal with their dangerous attack. Our midfield was woeful during the first half against Everton so hopefully we see Matteo Guendouzi and Mohamed Elneny making way tonight as their partnership was a nightmare. Sead Kolasinac had a rare off day at the weekend but he should once again start in the left wing-back position while Ainsley Maitland-Niles is the man for the right wing-back role ahead of Stephan Lichtsteiner and Carl Jenkinson. Pierre-Emerick Aubameyang has only been named on the bench for the last two matches as he’s been suffering from a virus but he’s now fully fit and I hope we see him recalled to the starting eleven tonight. Arsenal’s away record is atrocious so we need to win tonight to stand a chance of reaching the semi-finals. I think we need to score at least two this evening so I’d go with our big guns and start Aubameyang and Alexandre Lacazette up front. 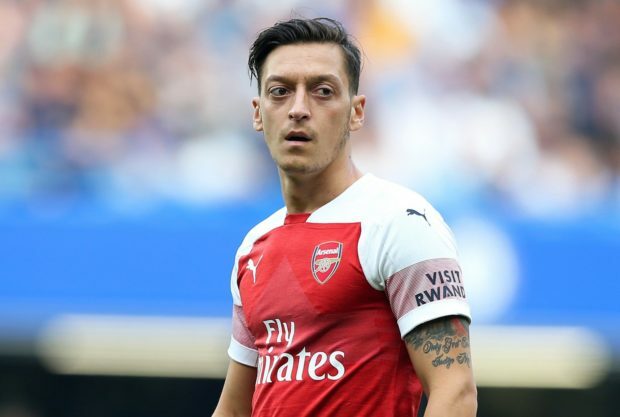 Mesut Ozil was poor at Goodison Park on Sunday but he’s been playing very well lately, especially at home, so hopefully Emery gives him another chance to prove himself in a big game. Alex Iwobi, Henrikh Mkhitaryan and Denis Suarez will all be attacking options from the bench if the Arsenal boss needs to freshen things up.